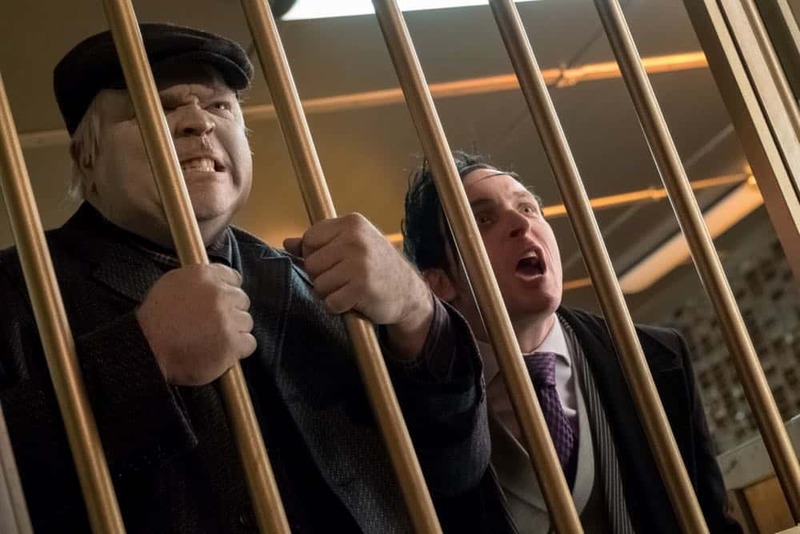 Gordon and Bullock try to figure out who the clever thief is behind the robberies of various bank branches in Gotham. 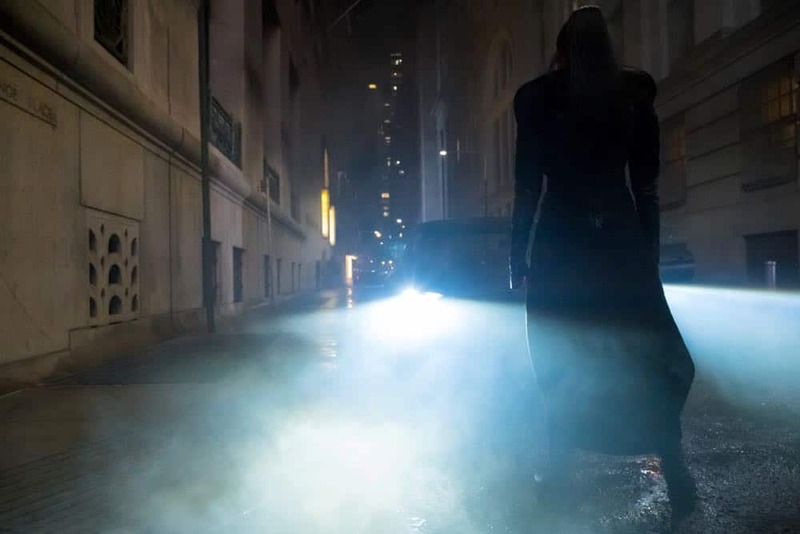 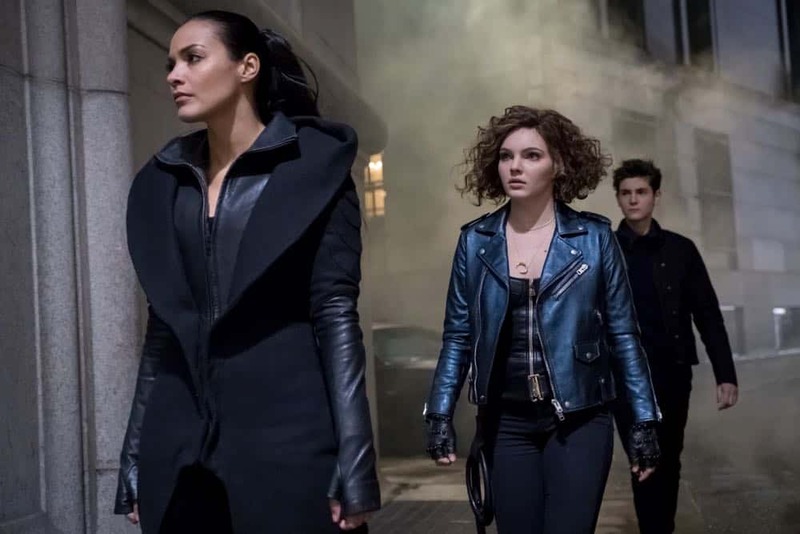 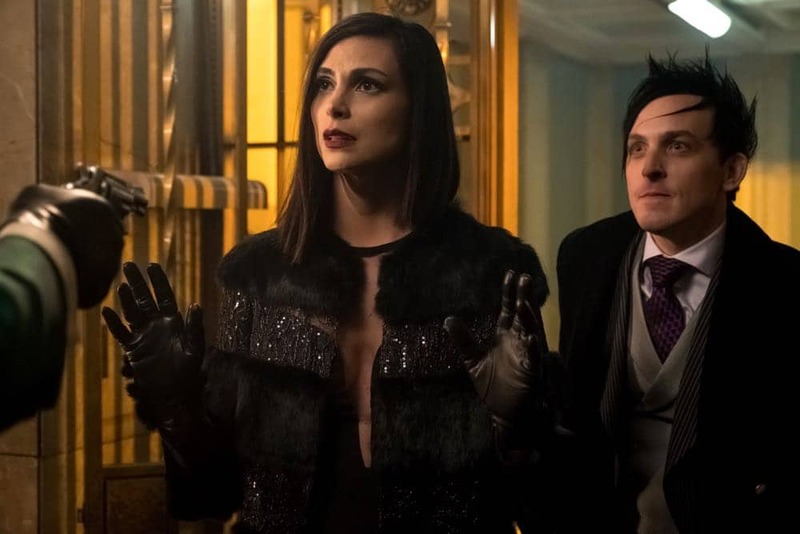 Meanwhile, Barbara is put in danger, forcing Tabitha to recruit help in the all-new “A Dark Knight: To Our Deaths and Beyond” episode of GOTHAM airing Thursday, April 19 (8:00-9:00 PM ET/PT) on FOX. 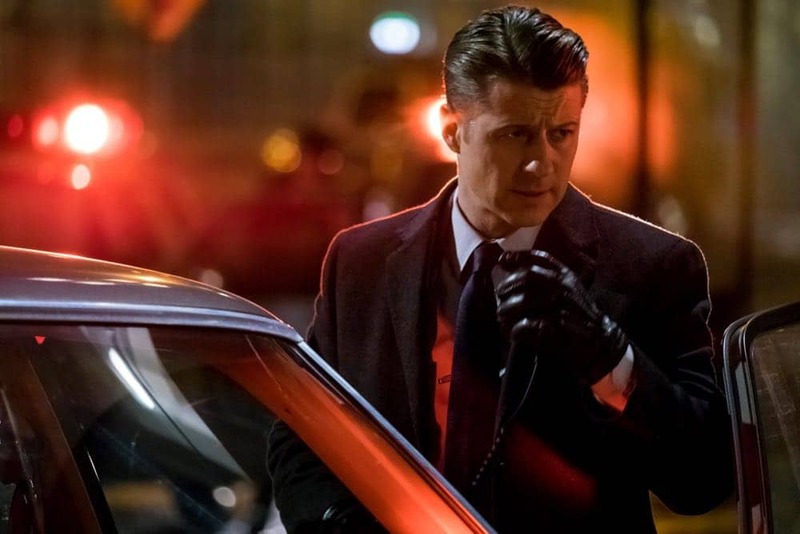 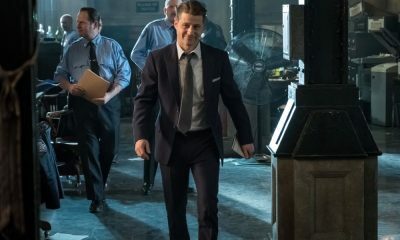 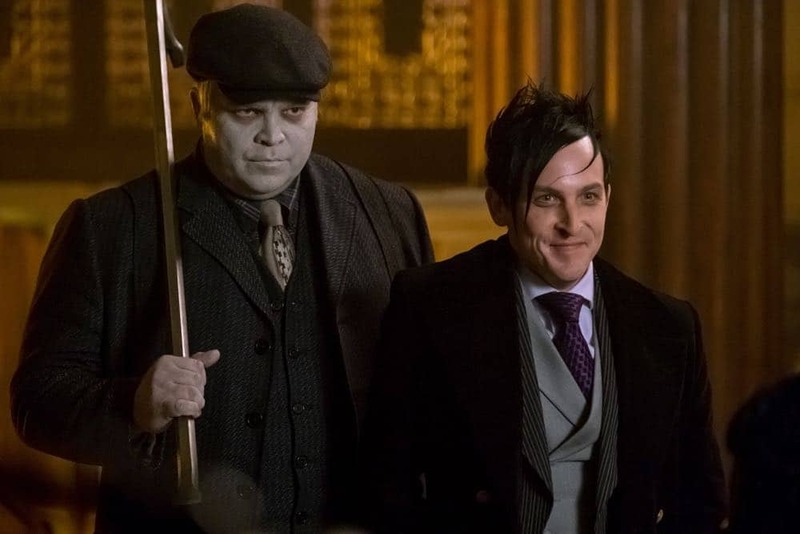 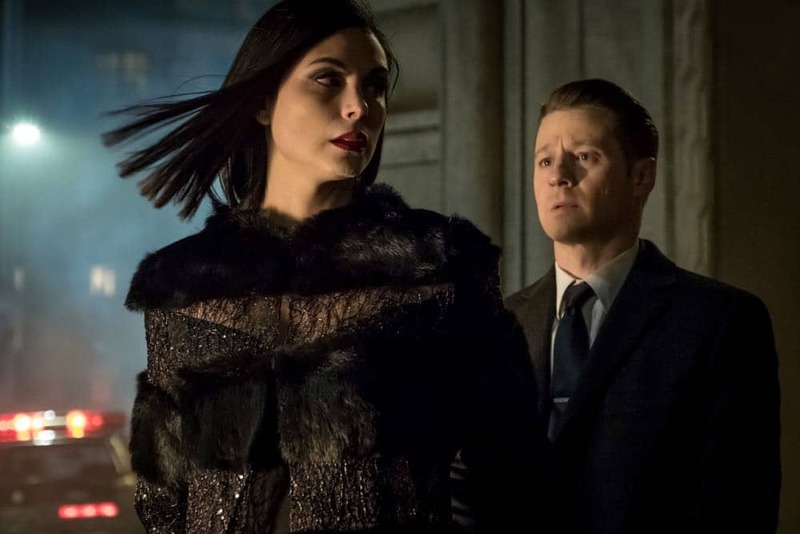 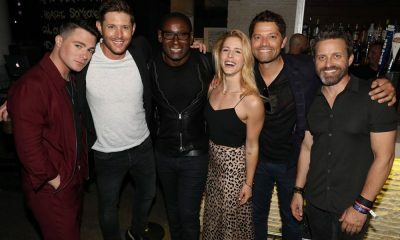 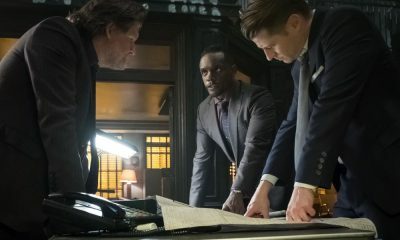 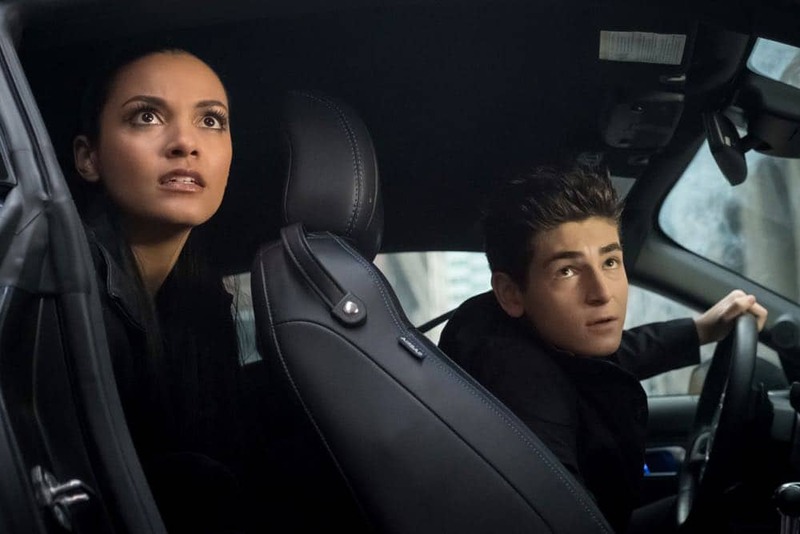 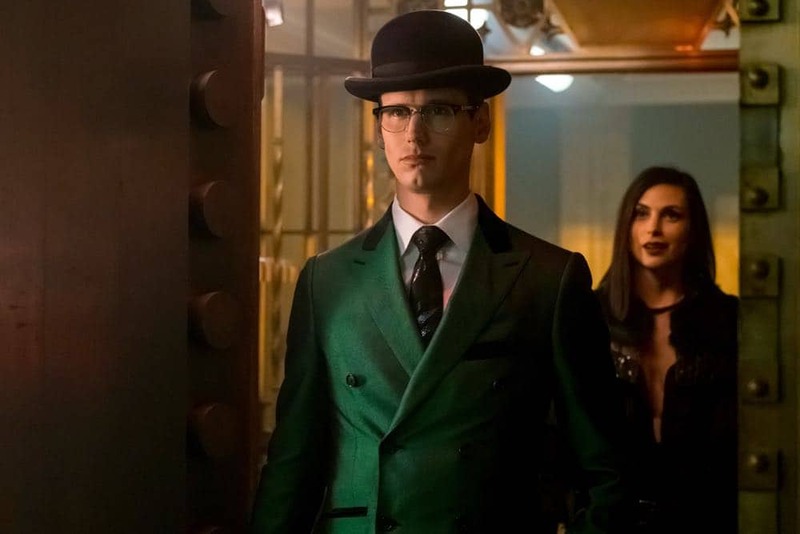 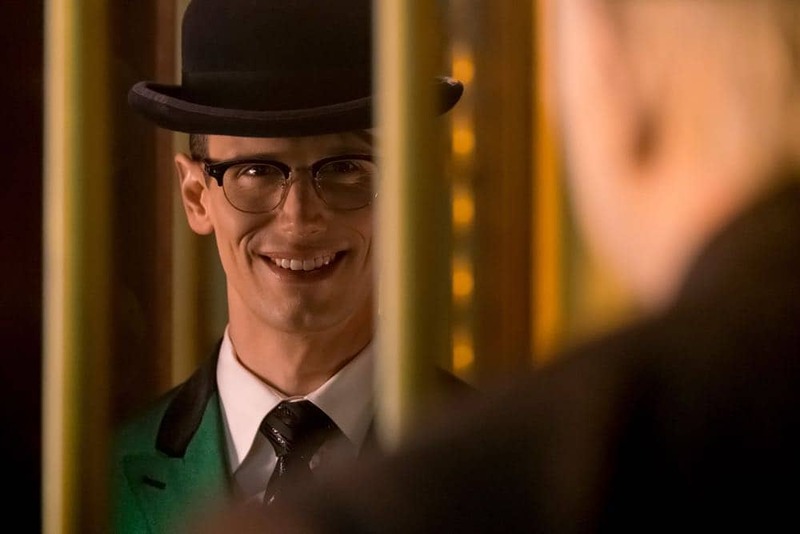 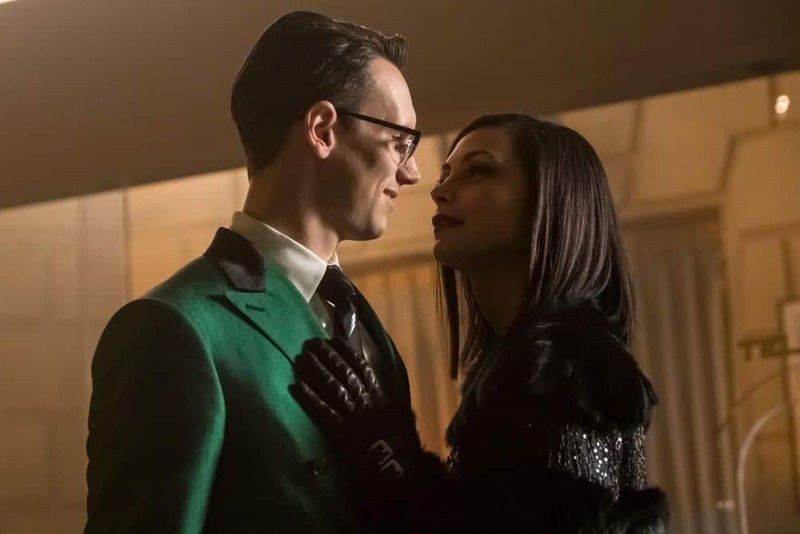 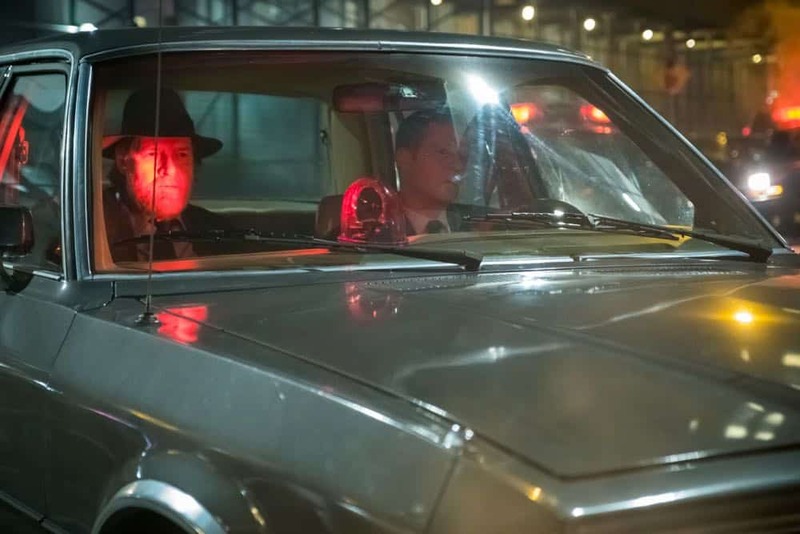 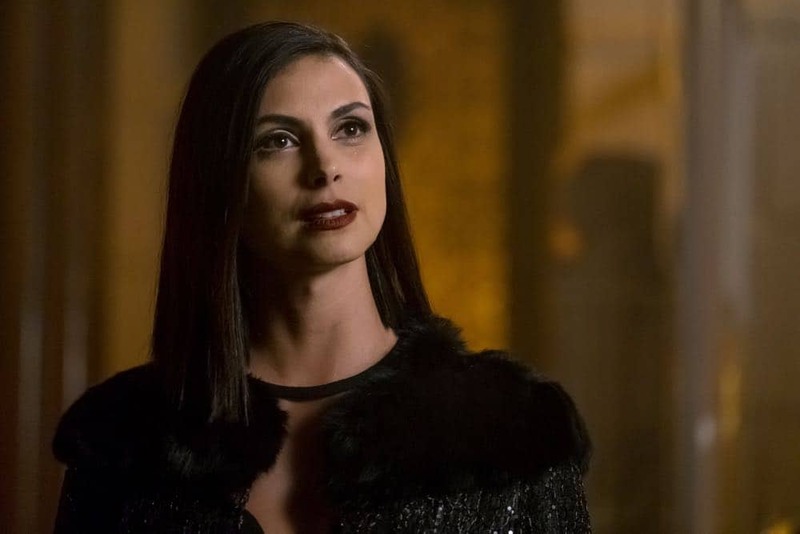 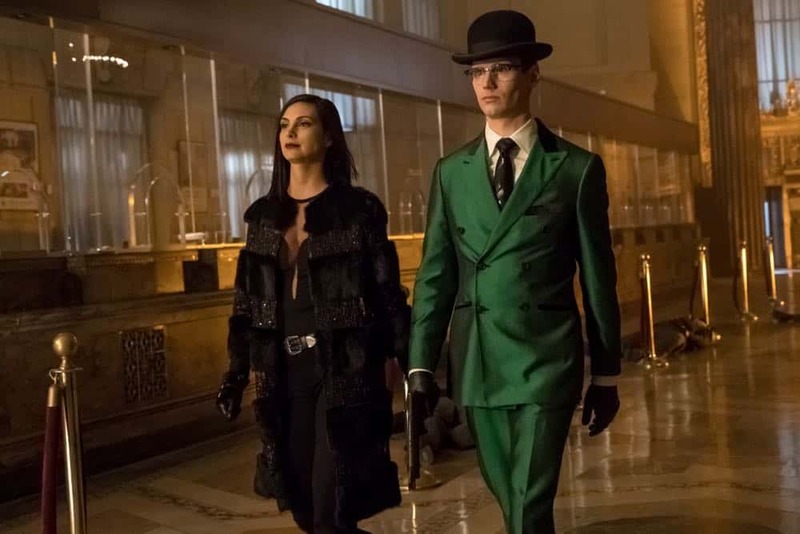 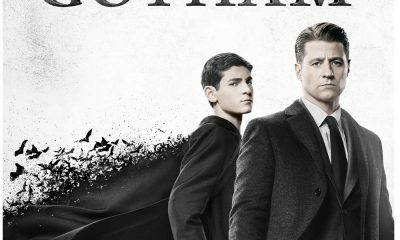 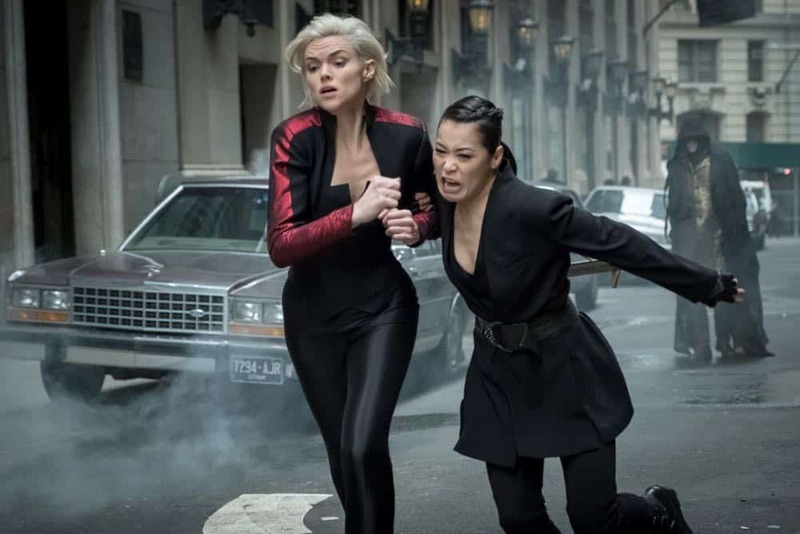 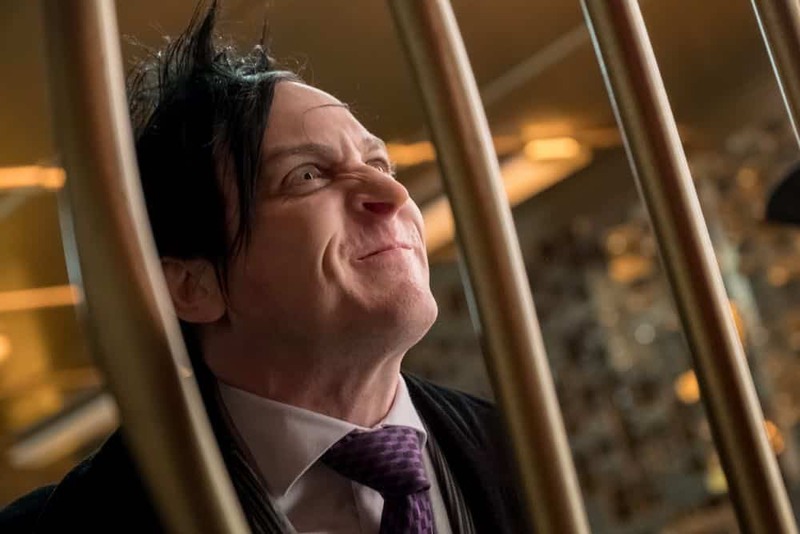 (GTH-419) (TV-14 L, V) GOTHAM Season 4 Episode 19 Photos To Our Deaths and Beyond.